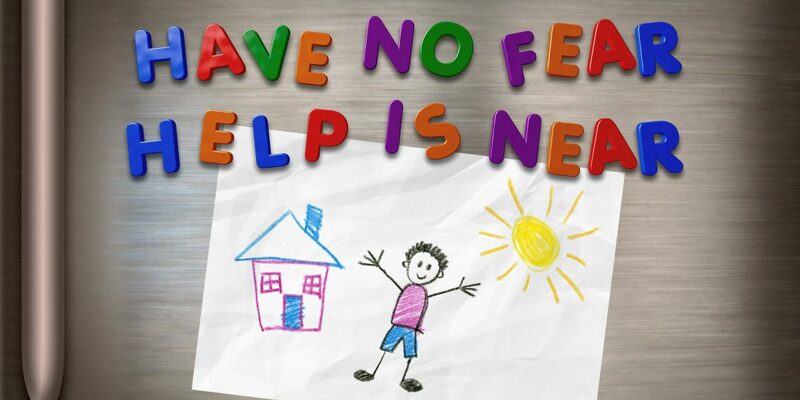 Help Network of Northeast Ohio is rolling out a new awareness campaign that will emphasize, in dramatic fashion, the range of services it offers to individuals and families in Mahoning, Trumbull and Columbiana Counties. The campaign is spearheaded with two TV Public Service Announcement commercials. The spots have a short message in the center from Vince Brancaccio, Help Network CEO, but feature the voice of a six-year-old boy and the notes he puts on a refrigerator. He assures those who are facing problems that “Help Is Here” and encourages them to contact Help Network. The “Help Is Here” theme will be carried over to an extensive social media campaign as well as a limited amount of traditional media. The goal of the campaign is to create awareness of the resources offered by Help Network so those who need them can get them. That’s one of the reasons Help Hotline changed its brand name to Help Network of Northeastern Ohio last year. The new commercials were produced by Farris Marketing and will be seen on cable systems throughout the suburbs of Mahoning County and parts of Columbiana County from now through the end of 2018. A February 13 article in the Youngstown Vindicator (online version here) highlights the new campaign.